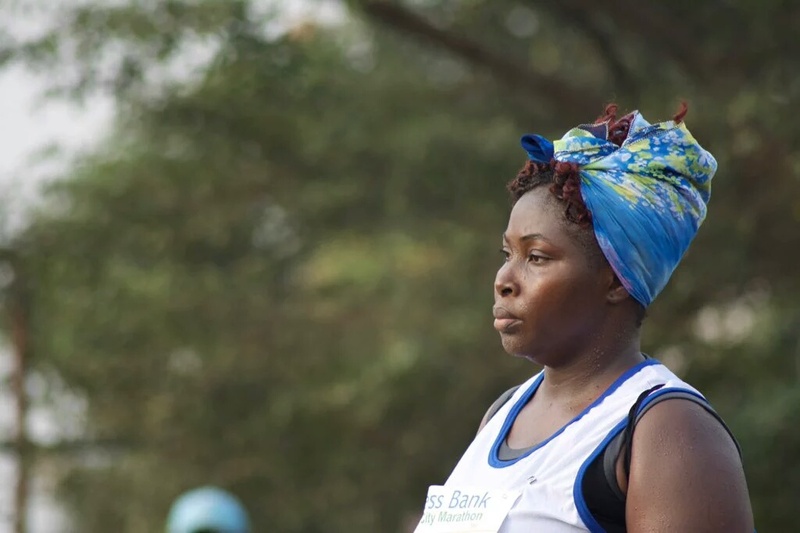 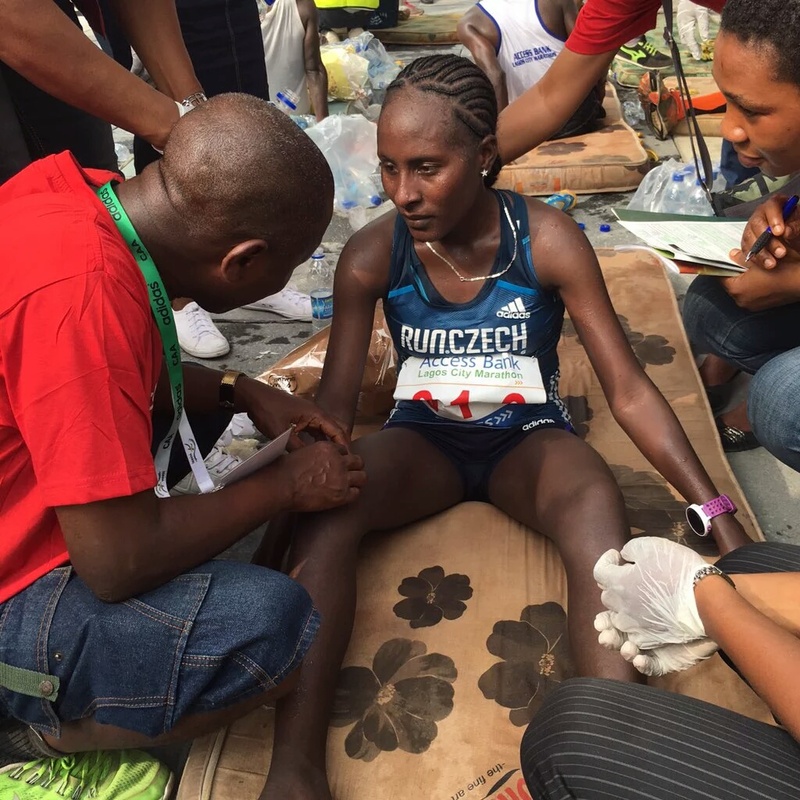 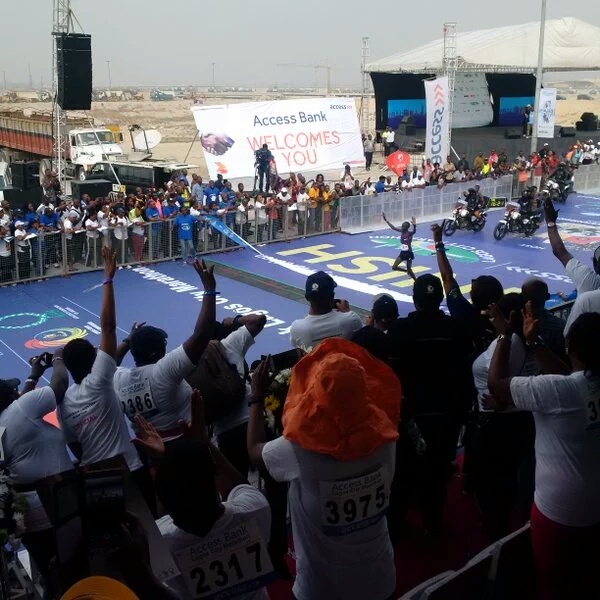 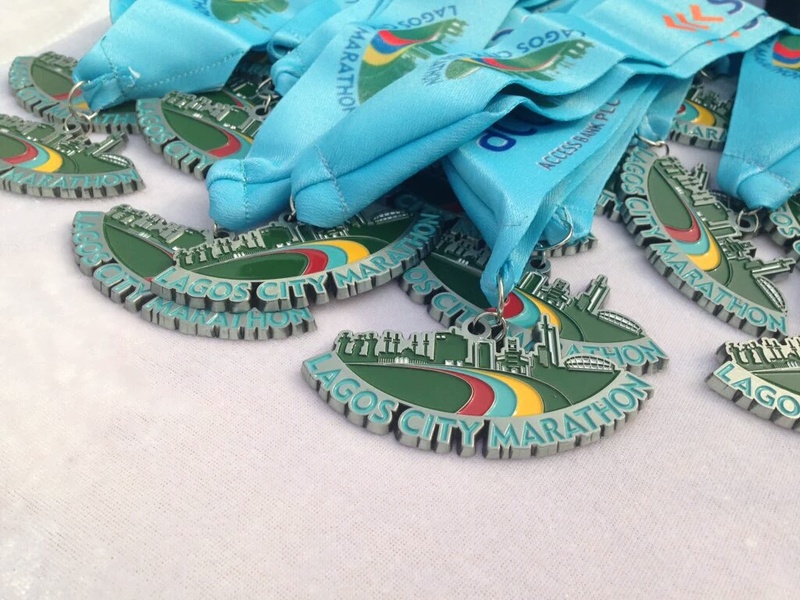 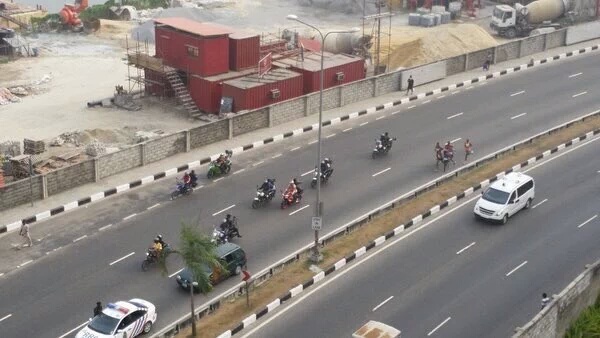 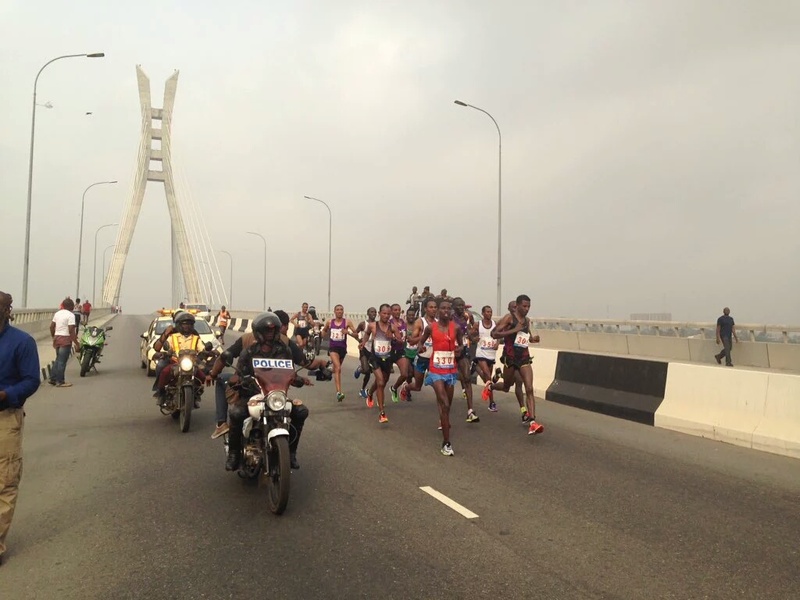 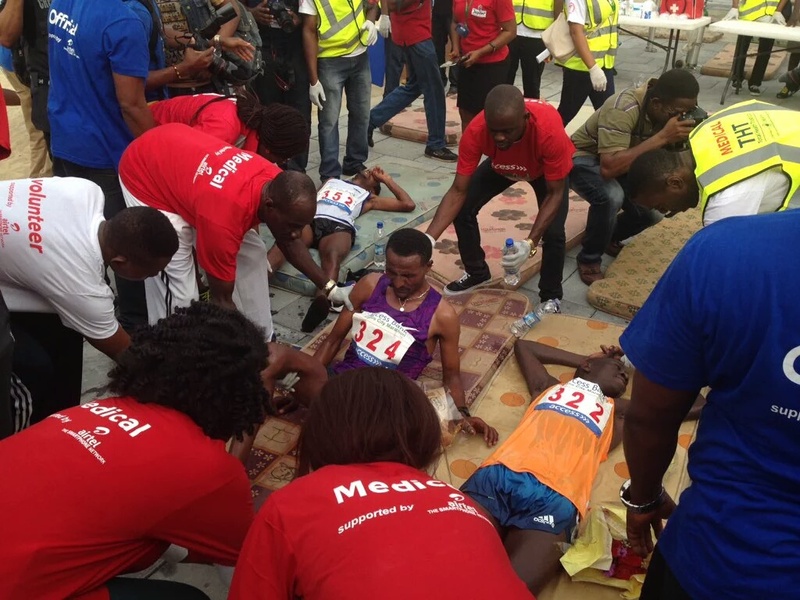 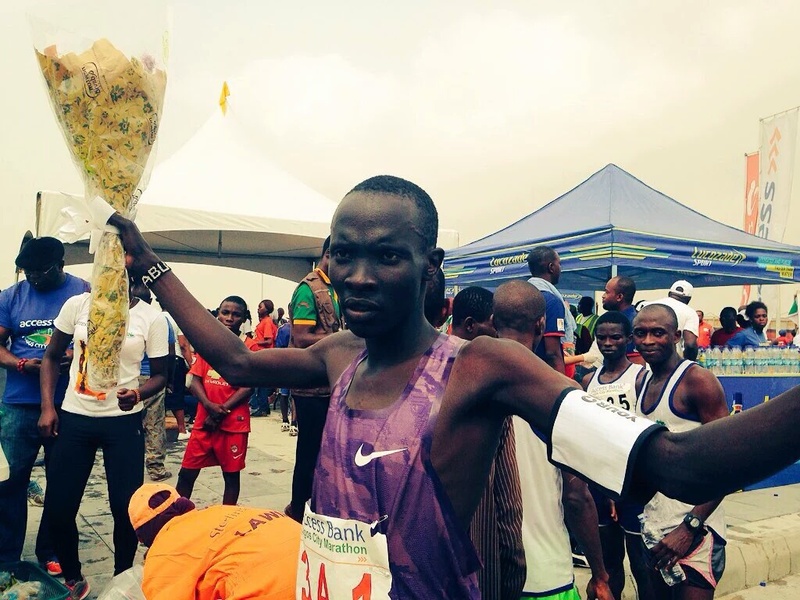 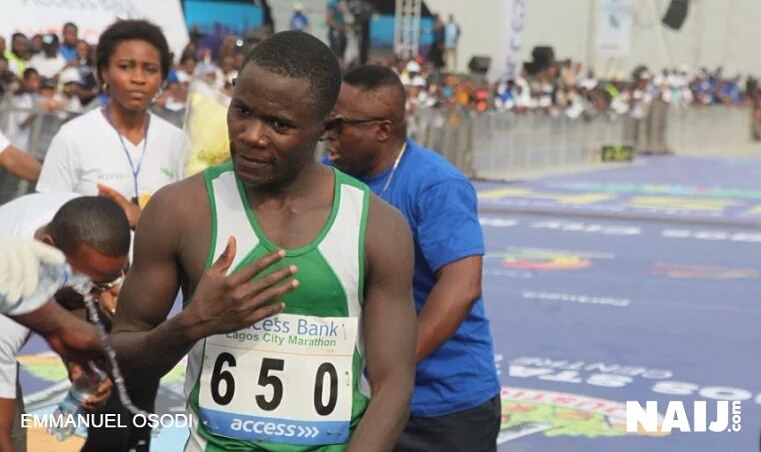 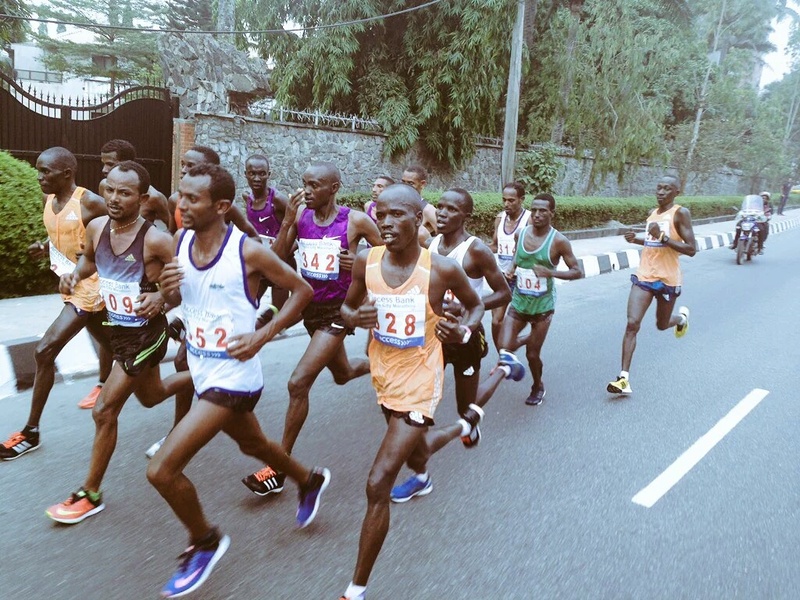 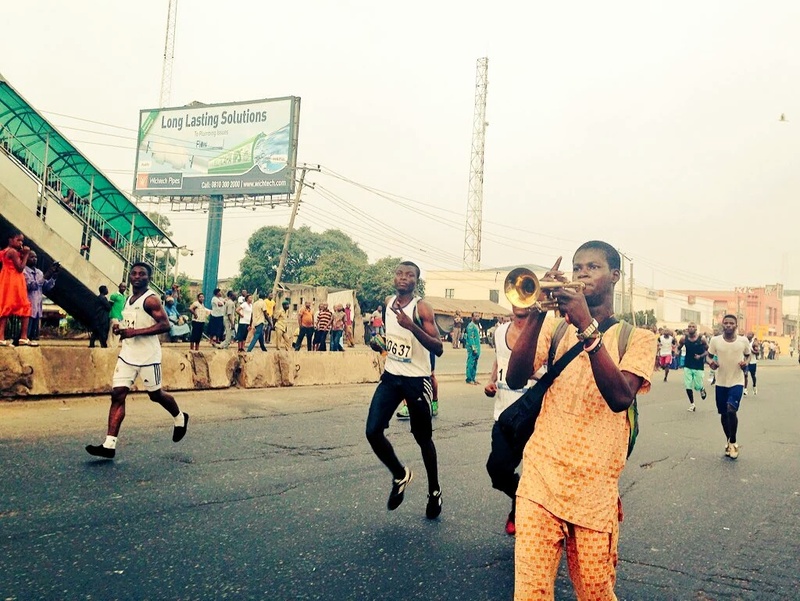 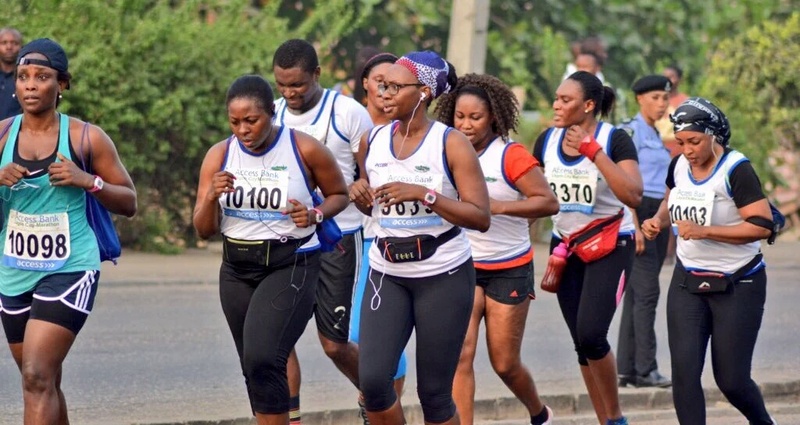 Photos From Lagos State Marathon 2016. 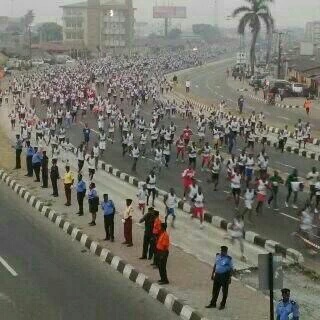 No one said doing the #LagosMarathon was easy. 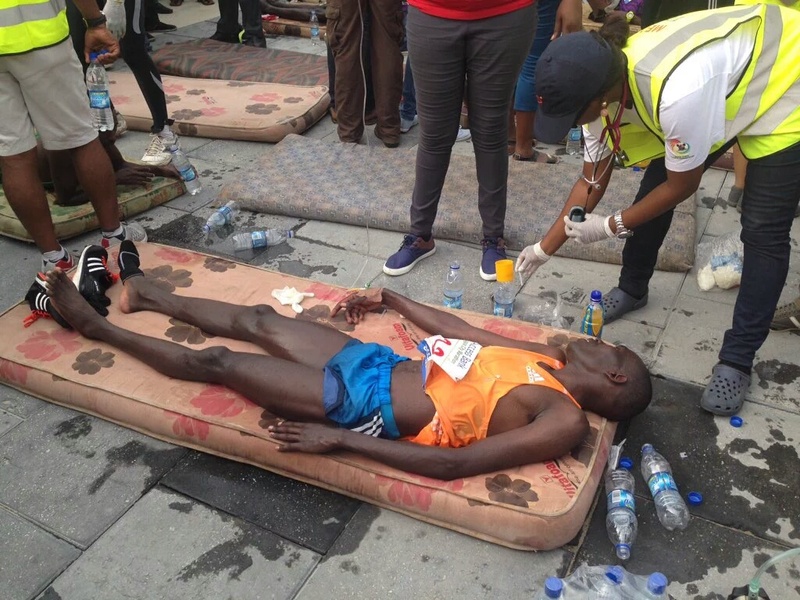 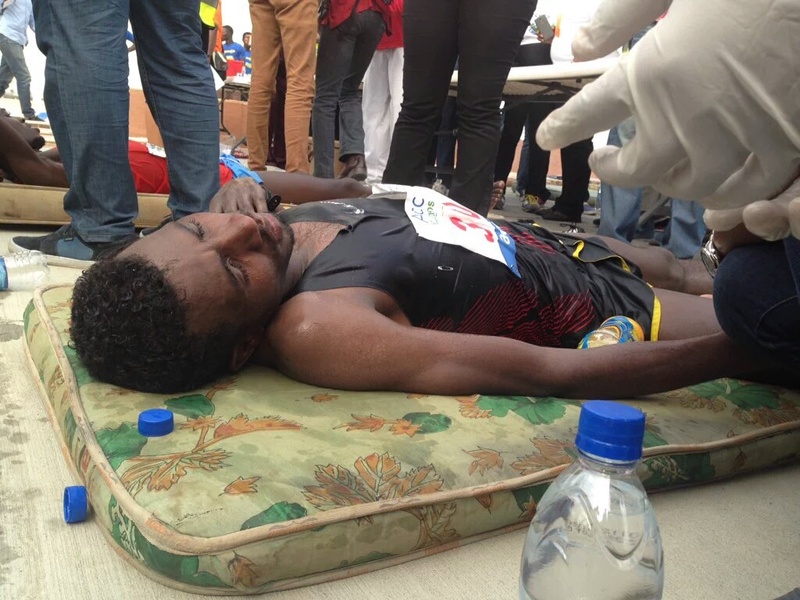 Photos of Top runners recovering after the race below. 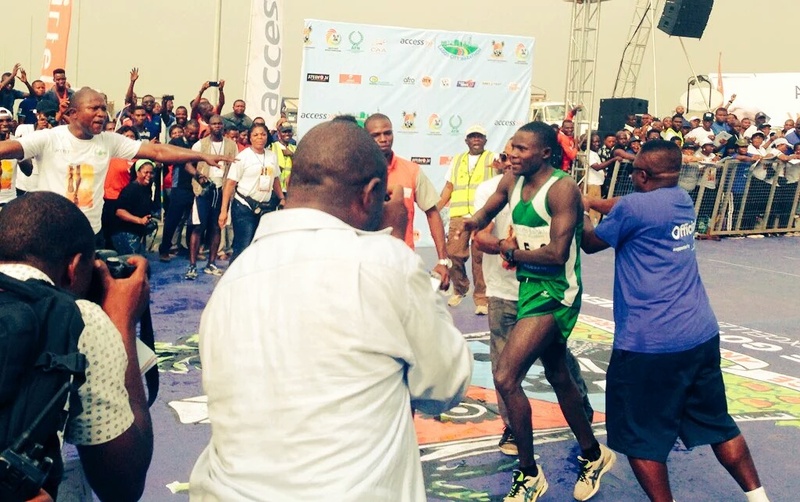 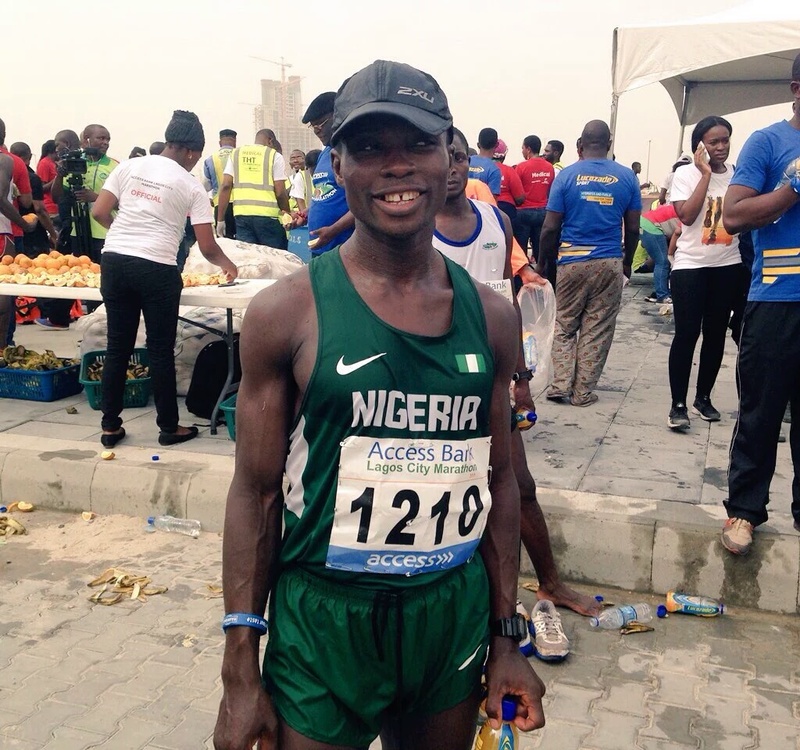 Emmanuel, The first Nigerian to cross the finish line. 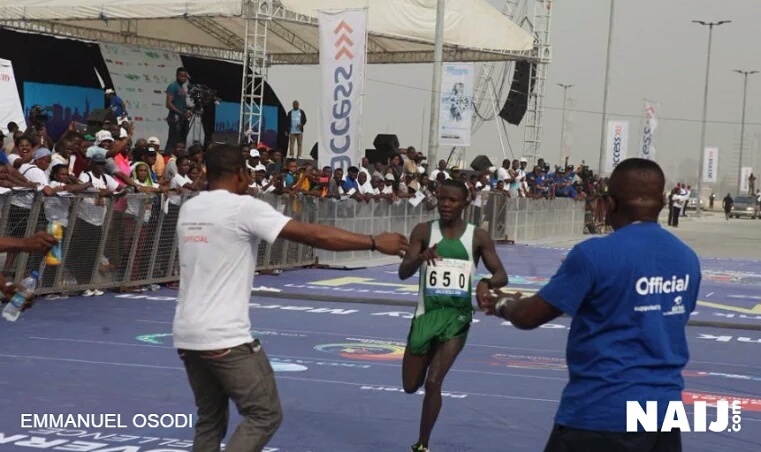 He came in 7th and won 1million Naira. 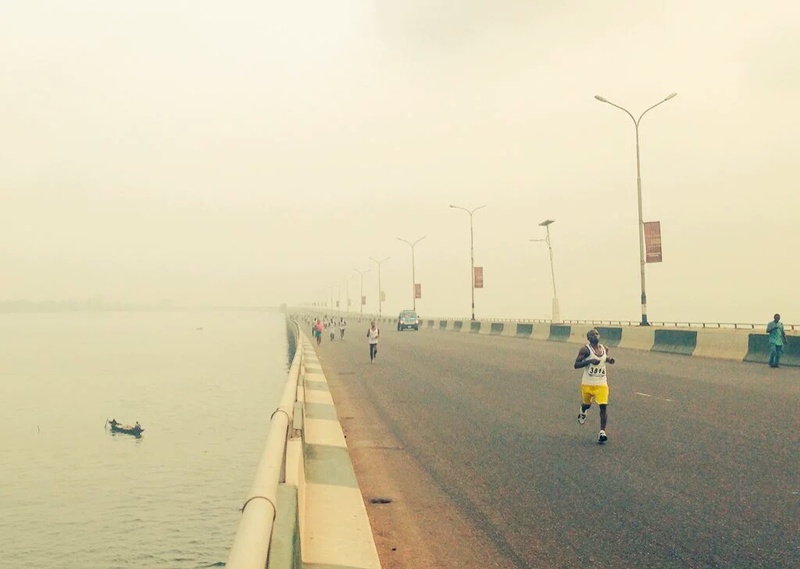 Just because you didn’t run today doesn’t mean you cannot run tomorrow. 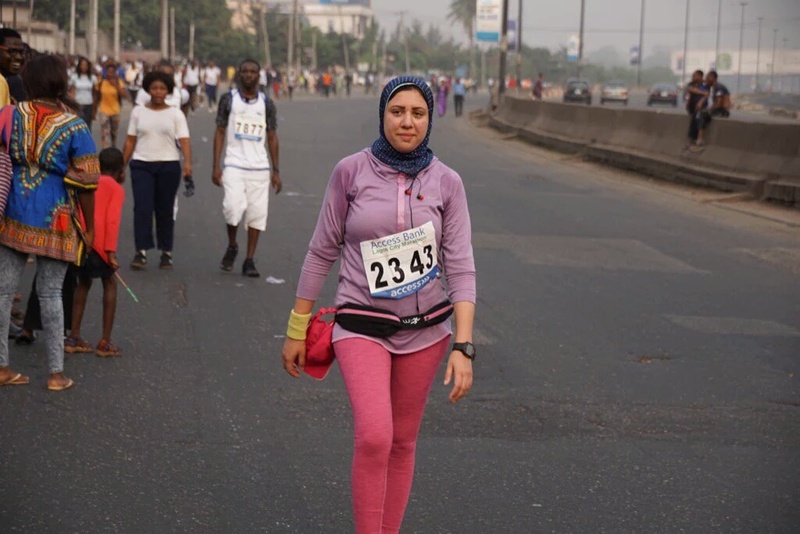 Run for the joy, run for the love, run because YOU can. 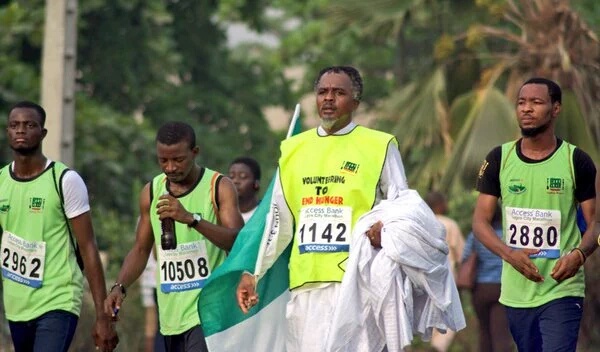 READ SauceKid Is That You?